The holidays are finally upon us and now is the time to begin making all of your holiday plans. 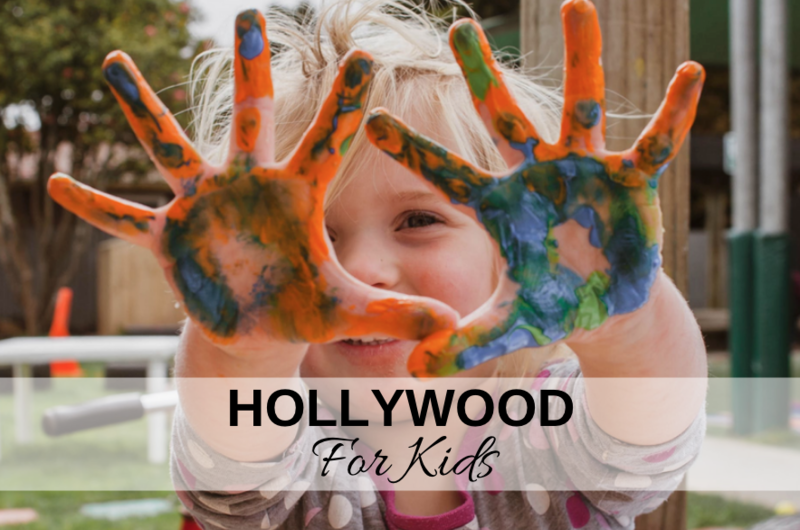 Los Angeles is a great place to spend the holidays as there are so many wonderful things to do. 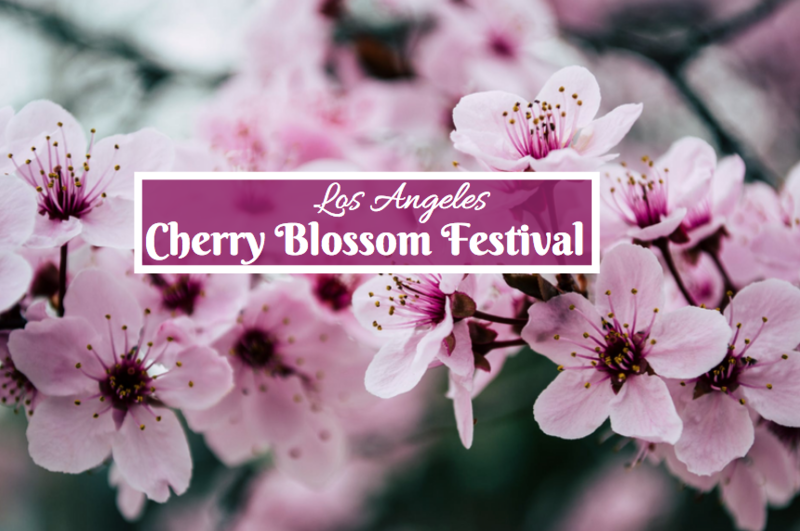 If you will be in the West LA area this holiday season, consider attending one of the many holiday events in Beverly Hills. If you will be spending the holidays with you children, a visit to see Santa is a must. Head over to the Paley Center for ‘Santa at The Paley & the Jolly Trolley.’ This isn’t your average trip to see Santa. In addtion to being able to take photos with both Mr. and Mrs. Claus, you’ll also be able to hop aboard the trolley for a quick drive around Beverly Hills. While pictures with Santa are free, tickets to ride the trolley must be purchased. If love to hear Christmas caroling during the holidays, then head over to the Doheny Greystone Manor for some holiday fun. In December, you have two chances to catch some carolers. The holiday carolers will be dressed in full Dickens costumes and perform holiday favorites from the past 25 years. All singing will be performed a capella with some wonderful harmonizing. It’s almost impossible to get through the entire holiday season without getting a little shopping done. Not only do you need to get gifts for everyone on your list, but this is the time of the year that stores are flourishing with sales and special discounts. 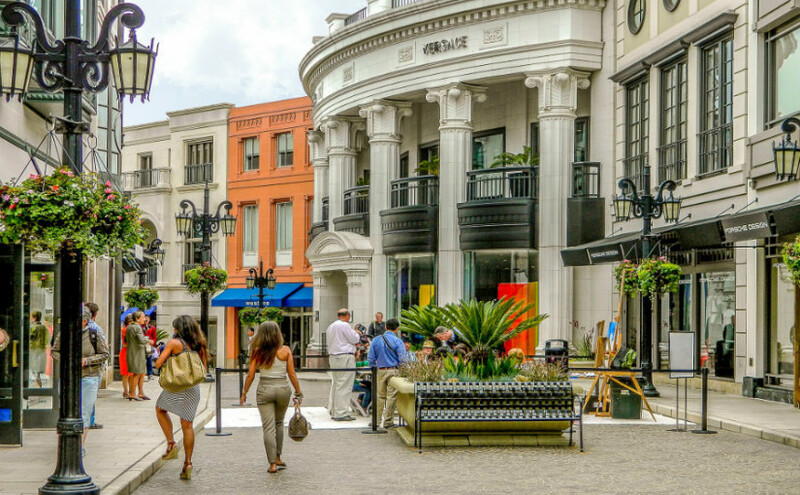 If you’re looking to get a little shopping done in Beverly Hills, the two best options are Rodeo Drive and the Beverly Center. 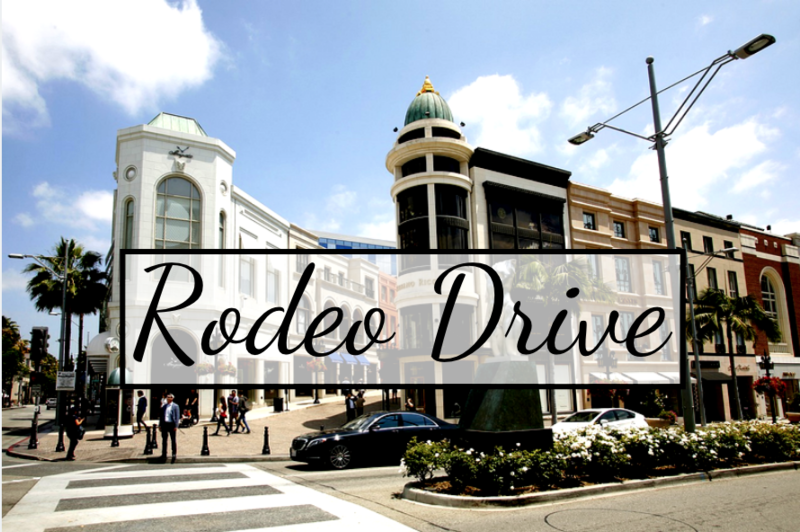 Rodeo Drive is perfect for all of your high-end fashion needs, while the Beverly Center provides a mall experience filled with numerous stores. Enjoy your holiday season in Beverly Hills!